Why is Chevrolet Called Chevrolet? Chevrolet is one of only a handful of automotive legends to survive the tests of time. Alongside Ford, Dodge, and General Motors, Chevrolet is a brand well-known among the American public. Louis Chevrolet and William Durant met in 1911. Louis was a race-car driver and Durant a keen-eyed investor who had the fortune of stumbling upon the makings of a legend. Durant was also the founder of General Motors, another huge brand that has withstood the tests of time. The two men partnered together in late 1911, in a time of 270 American automotive marques. Only 4 of those companies remain to this day. Chevrolet, like many other famous brands, established itself in Detroit. Why is it called Chevrolet? You guessed it! Chevrolet gets its name from co-founder Louis. Some speculate that back in the day, Chevrolet’s name sounded foreign and therefore exotic, adding a bit of flair and style to the otherwise home-grown brand. Only 7 years after establishing themselves, however, Chevrolet became part of General Motors. While there haven’t been any name changes since the founding of the company, Chevrolet is still housed under the GM umbrella. 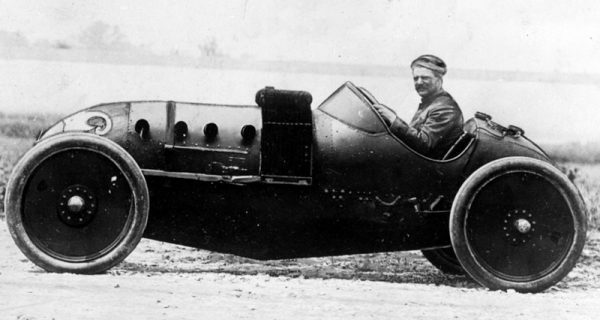 If you look back into time, it seems Louis’ fate was already determined from the second he first got behind the wheel of a racecar—a Buick racecar, that is. General Motors also owns Buick, so it’s no surprise that the two brands are part of the same larger company. Now, about that bowtie. The story goes that Durant was at a hotel in Paris and saw the design on the wall, but many have pointed out the similarity between the Chevy bowtie and the Coalettes coal logo. The bowtie isn’t, in fact, the only logo Chevrolet used; it was introduced in 1913, but earlier versions that didn’t make the cut included one in the same style of Ford’s flowing script logo. With no solid evidence, the true origins of the bowtie will have to remain a mystery. SEE ALSO: Why is Jeep Called Jeep? Like most historical icons, Chevrolet’s past is rife with rumors, intrigue, and cool facts. In fact, in 2010, GM workers were told to use “Chevrolet” rather than “Chevy,” the popular nickname for all vehicles sporting the mighty bowtie. While the internal memo that sparked the controversy stated reasons of consistency, big-wigs in the corporation shrugged off the perplexed questions of the public. Whether it was a publicity stunt or simply a memo-gone-wrong, “Chevy” is still a widely-used term. Because only the best brands earn pet names. The Chevrolet Suburban is one of the longest-running nameplates in the automotive industry, providing customers tons of cargo space, seating capacities, and off-road capabilities. Birthed in 1935, the Suburban is recorded as the first ever SUV. The Chevrolet Corvette is another iconic model, as the first American vehicle equipped with one horsepower per cubic inch. Fans and foes of the dividing sportscar continue to debate the car’s value to this day, but the Corvette still lives to compete with the world’s best in speed and style. Did you know that in the 1970s, General Motors shipped the Chevy Vega vertically, rather than horizontally? It’s true! 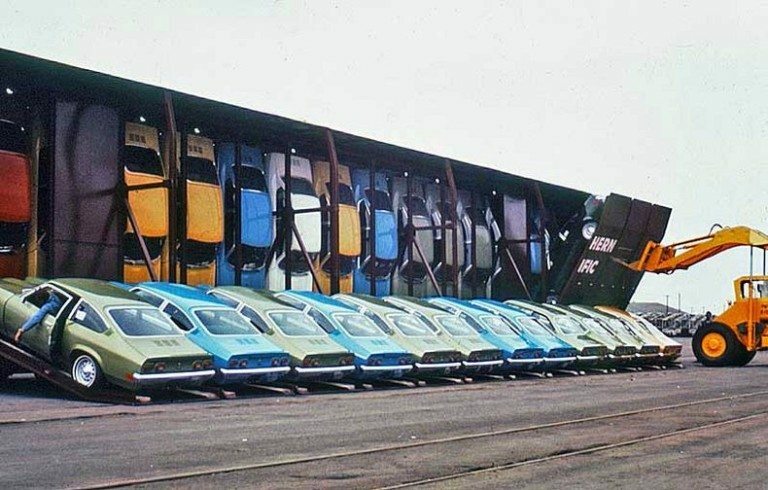 The brand knew it could increase its shipping capacity by 100% if they hung the cars, rather than stacked them. Each container could hold only 15 models if they were driven in, but 30 models could fit stacked like a loaf of bread. 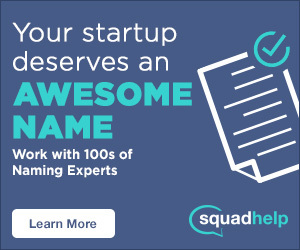 Would you want to be the one to present that idea to corporate?